599 KES buys you a Flex bundle for a week with 2 GB data or 2100 SMS or 233 minutes calling, an average of 86 KES per day. At your choice, with little risk of leaving anything unused. 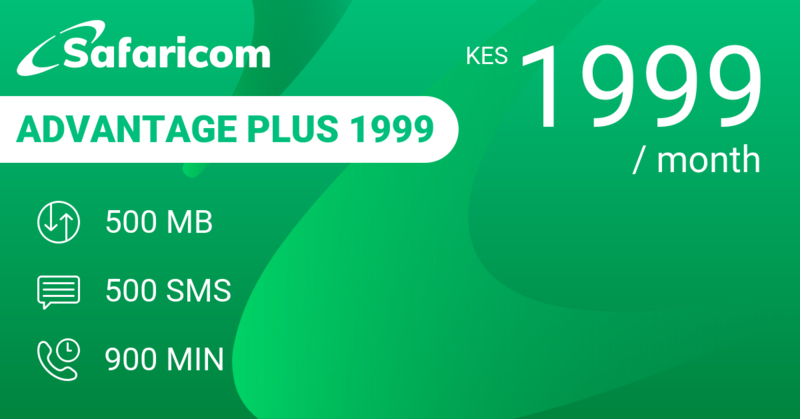 A very correctly priced mixed bundle without competition at the 600 KES price mark. Working things back to daily averages, following are worthwhile alternatives. 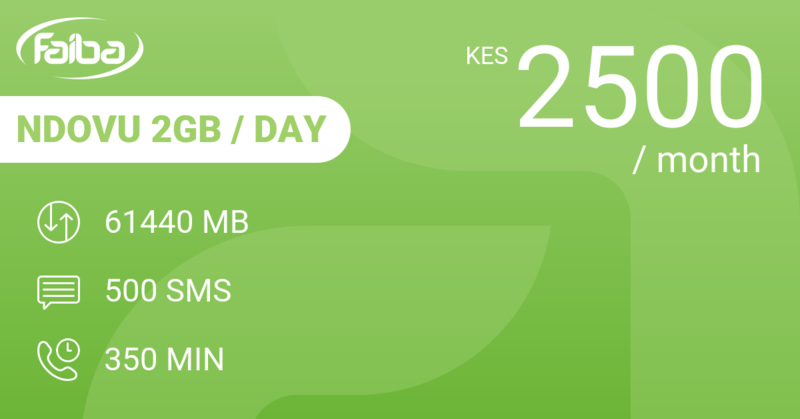 If you are prepared to spend 2500 KES up front for a monthly bundle, then Safaricom Flex Monthly 2499 is better value for money with an average daily spend of 83 KES but about 20% more usage. 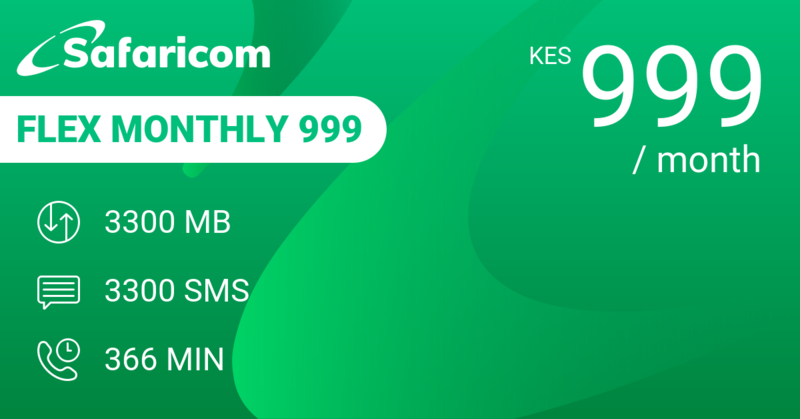 Spend 2000 KES up front and Safaricom Flex Monthly 1999 gives you 10% more usage for 67 KES per day. Our review conclusions: One of the best weekly mixed bundles on the market.